May 2nd in Plugin Tips, WordPress Errors by Wordpress Jedi . Moving from one host to another can be time consuming and challenging. Just getting your websites moved to a new host without any issues could take a lot of time and effort. The process does not always go as smoothly as you may want it to. I soon realize that after I moved a bunch of my websites from old host to VPS.net. Don’t get me wrong. VPS.net is a brilliant web host. 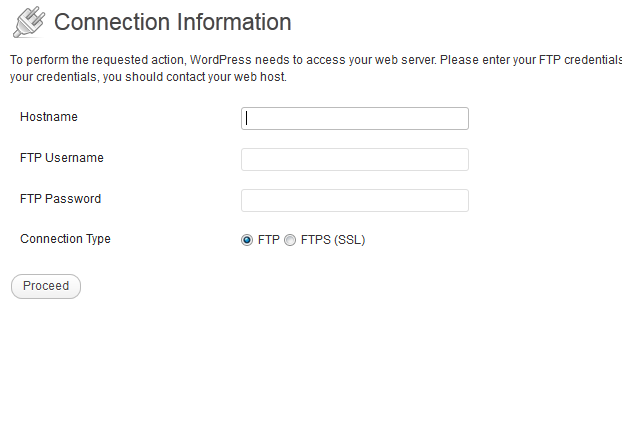 But their environment was not playing nice with the automatic plugin update feature in WordPress. It took me a while to realize how to fix this.